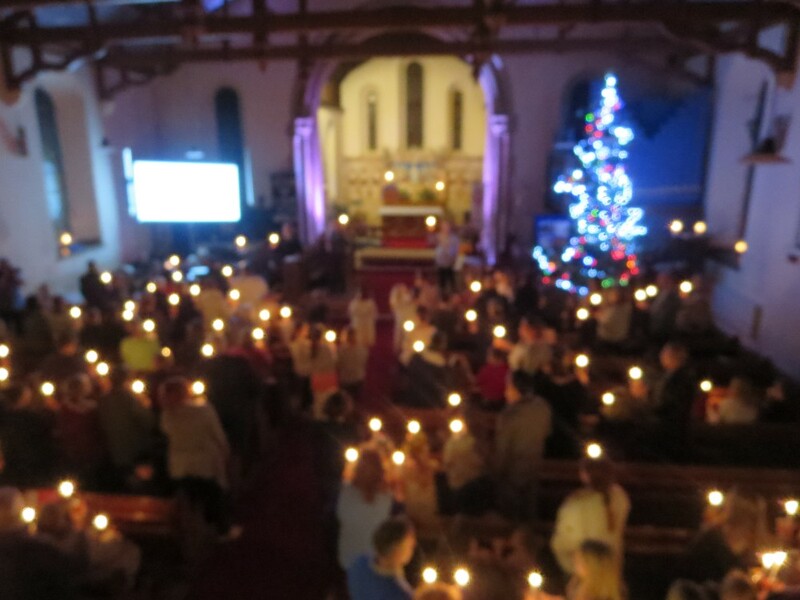 At St Paul's we celebrated Advent & Christmas with many services and events, including a concert by the City of Exeter Railway Band & Taw Valley Singers, Christingle Service, Carols by Candlelight, Crib Service, Midnight Mass and Christmas Day Communion. 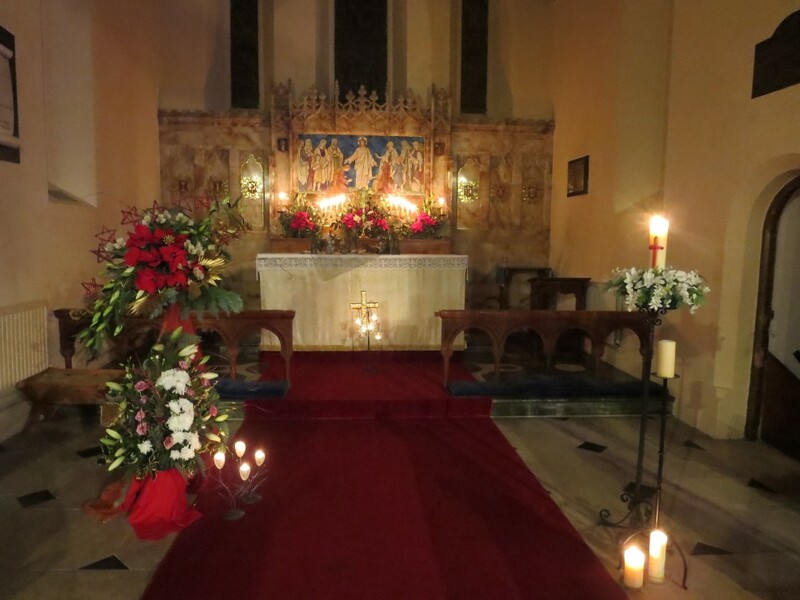 Thanks to the many who supported the events and helped with the decoration of St Paul's, music, readings, refreshments and all that is involved in putting on the many events and services. 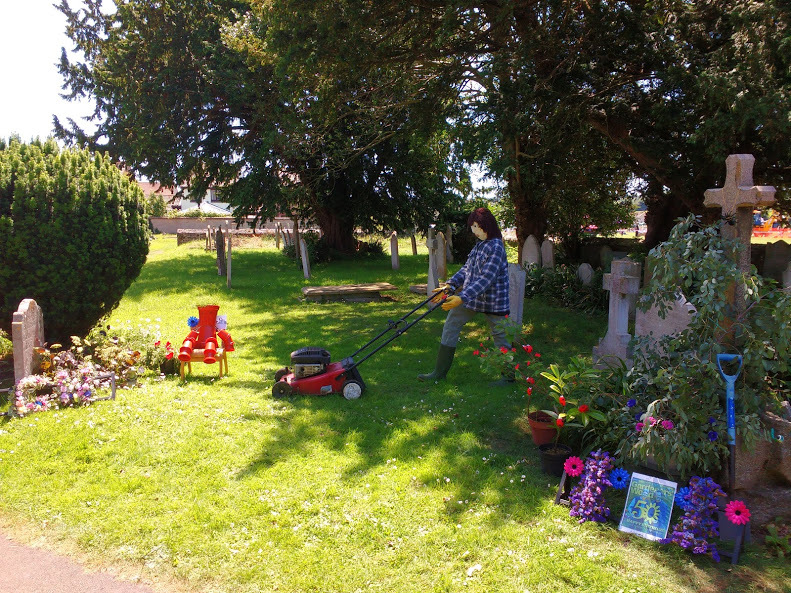 On a very hot summer's day on 17th June St Paul's joined in with the village Scarecrow Day creating its own version of Gardeners's World 50 years, and providing refreshments - which literally sold like hot cakes! The Celebration Weekend at St Paul’s from 19th -21st May was all around the theme of 'Thank you for the Music' starting on Friday evening with a wonderful concert by Richard Foran and The Incomplete String Theory. Excellent performances from all musicians, including an exceptional arrangement of Take Five by Richard Foran. 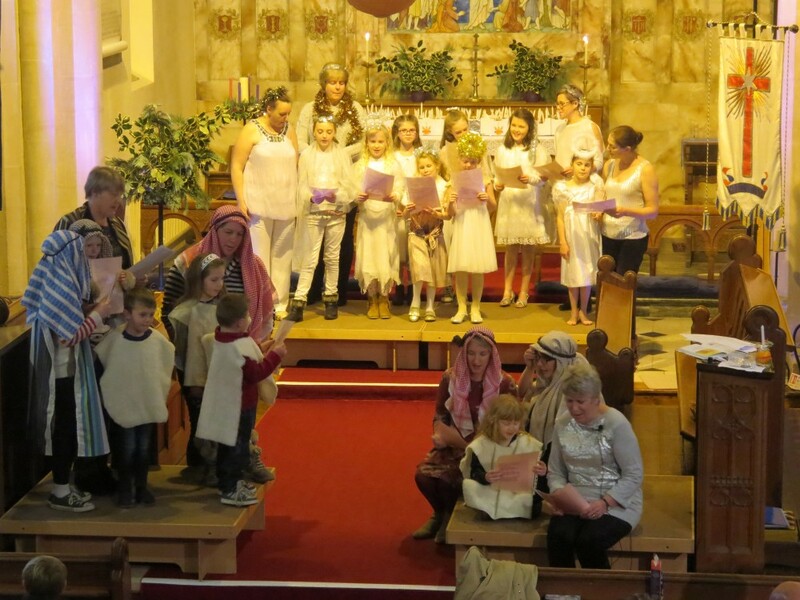 On Saturday the church was alive with the sound of music, in various forms. 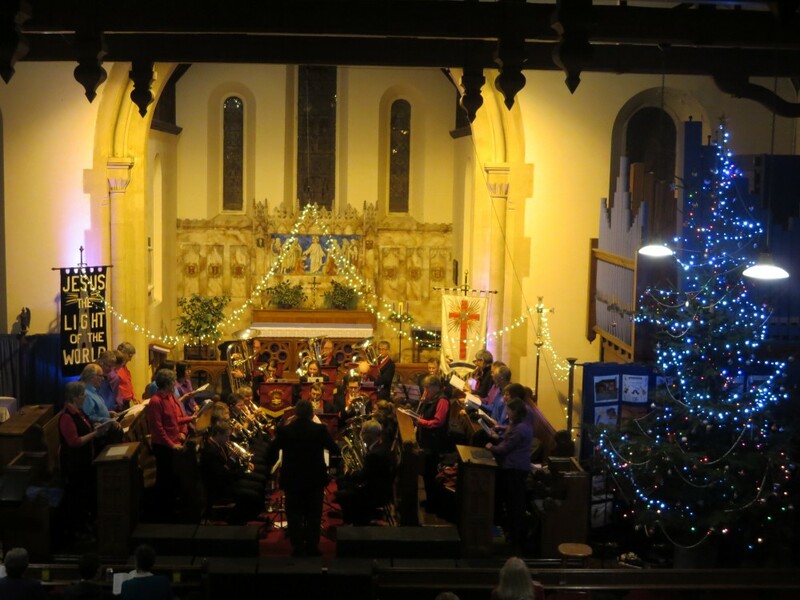 Musical entertainment started with a sing-along with well known songs from the musicals, followed by classical organ music and ending with folk music from the Wren Group. 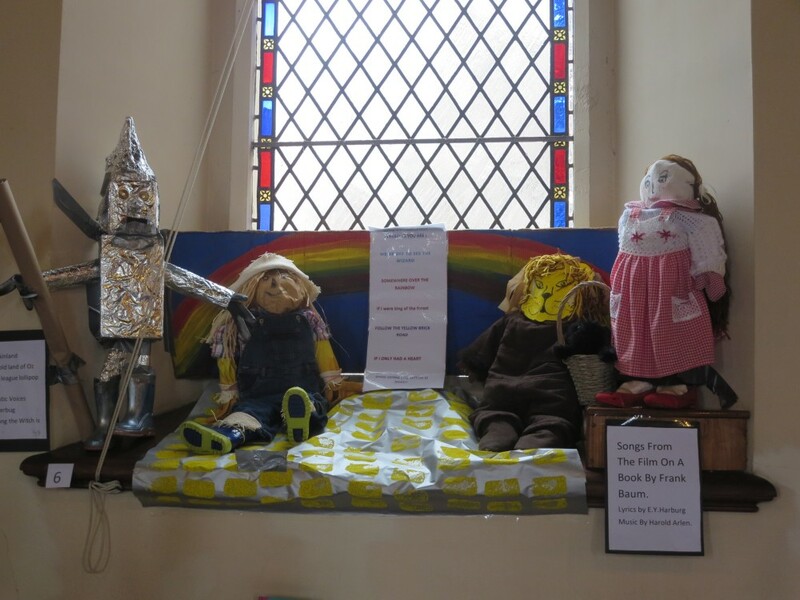 Various musicals were depicted in displays and flower arrangements around the church, along with a hunt to find the musical, including My Fair Lady, Wizard of Oz, Starlight Express. Workshops also provided entertainment including willow weaving and making musical instruments. 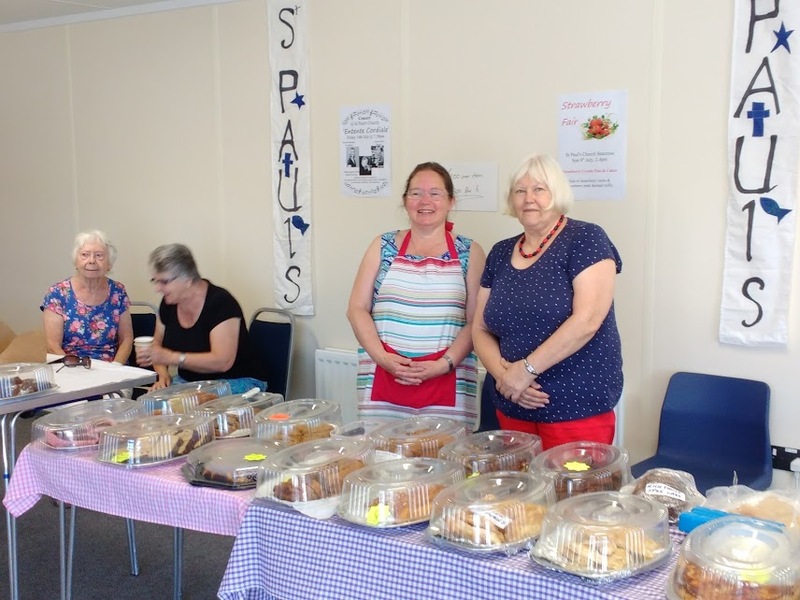 Throughout the weekend there was an excellent spread of food on offer, finishing with a cream tea on Sunday following the Pet Service. 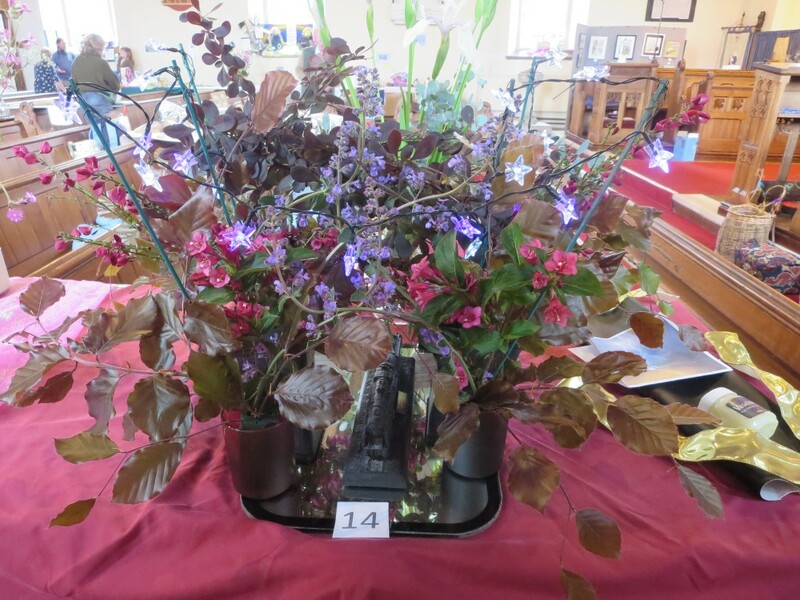 A big thanks to everyone who helped or contributed displays to the festival and visited over the weekend. Thanks to everyone who has brought in items for Samara's Aid Appeal, which will go to much needed families and refugees in Iraq , Syria and the Middle East. In April and May St Paul's hosted a variety of fantastic events; at the end of April we were treated to a superb theatrical and musical performance by Peter Oswald and Howard Gayton, accompanied by a fabulous meal prepared by Tim and Alison Miles - sadly one of the last events supported by Villages in Action. Following this we hosted a concert with Luke Jackson and Rebecca Loebe, which was a huge success and a really wonderful evening with fantastic voices and music. Thanks to Greg Hancock for arranging the evening – a real musical feast. 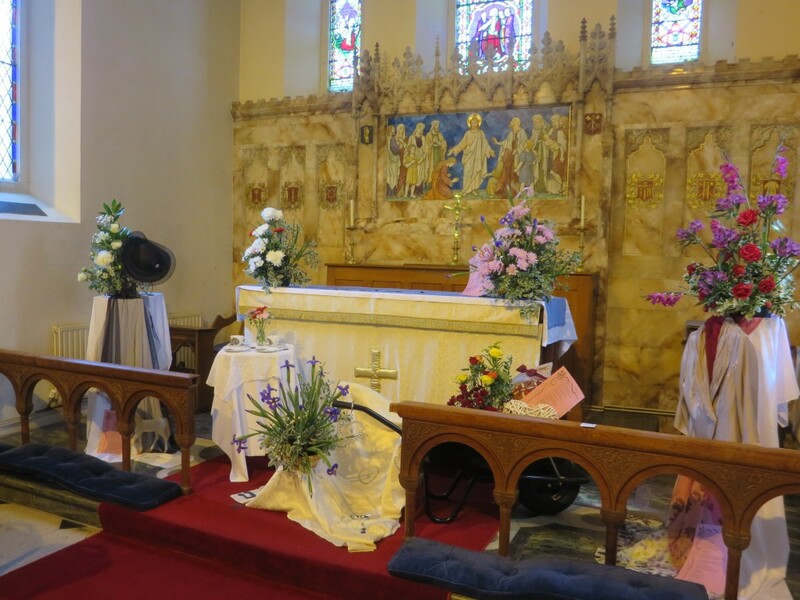 The church was again filled in May with the Westbank Fashion Show – congratulations to Sally and the team at Westbank for a brilliant evening, and all who worked so hard to put the evening together, raising much needed funds for Westbank Communnity Health & Care.